What's your wiki all about? 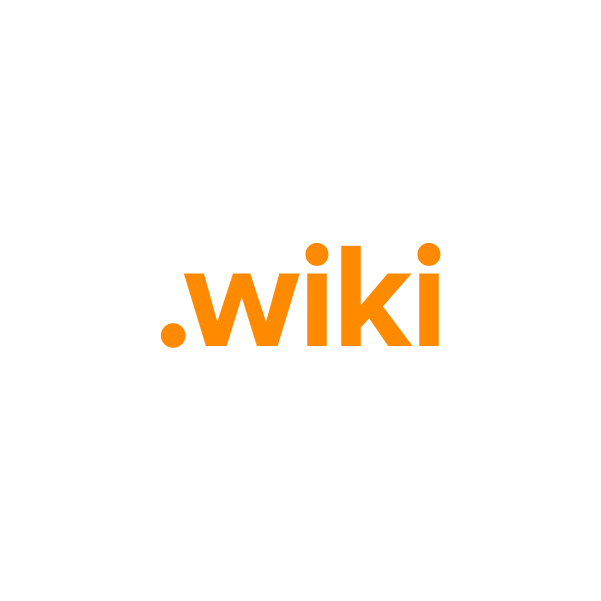 Wikis allow people with common interests to collaboratively build their own encyclopedias of knowledge. Regardless of focus, wikis are a great modern way to share info. And now there's a domain extension just for wikis. Possibilities include localsports.wiki, regionalgardening.wiki, technology.wiki, and anything else you can think up. For the lowest price and best service, register your new web name through Namecheap. We're pleased to include WhoisGuard privacy protection, Dynamic DNS support, URL and email forwarding, and other useful features, all at no extra charge.